With five innovative floorplans to choose from, there is a Unity RV to suit your traveling lifestyle. 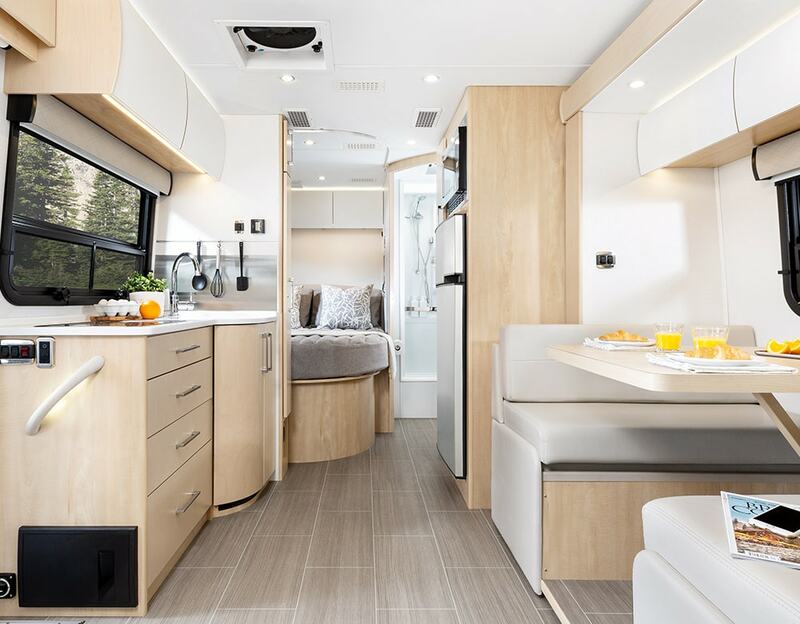 Whether you prefer a walk-around island bed, twin beds, a corner bed, an innovative Unity murphy bed, or two flexible living spaces, you will be immediately impressed by the innovative use of space and excited by the amount of storage in this compact luxury Class C RV. 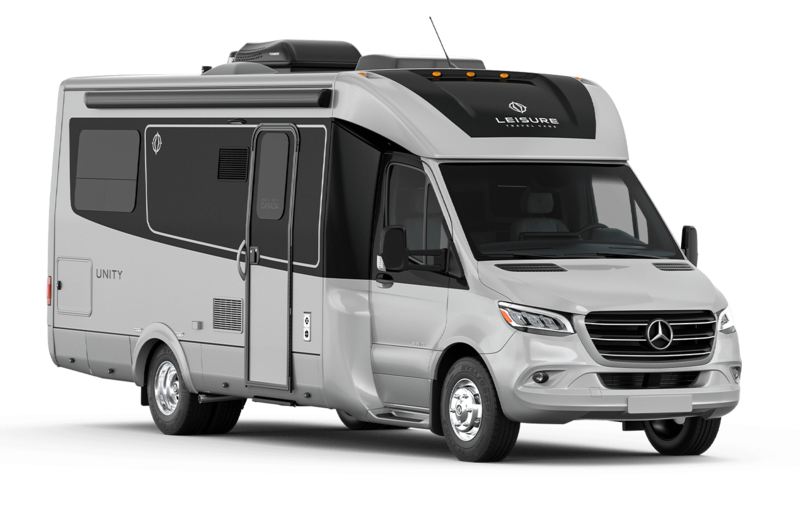 Imagine the features and comforts of a much larger motorhome in a compact, fun-to-drive RV built on the Mercedes Sprinter. 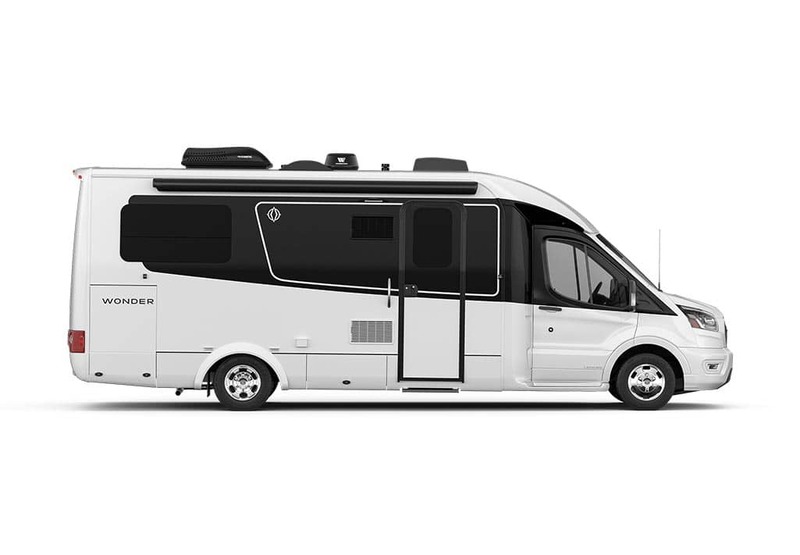 Designed around years of customer feedback with a strong focus on innovation, the 2019 Unity lineup sets a new standard in floor plan flexibility, giving you more space, more comfort, and more freedom to explore. Whether you choose the queen-size murphy bed, the walk-around island bed or even a double twin bed layout, you can be sure to find a Unity layout that fits your lifestyle. Your luxury home on the road. 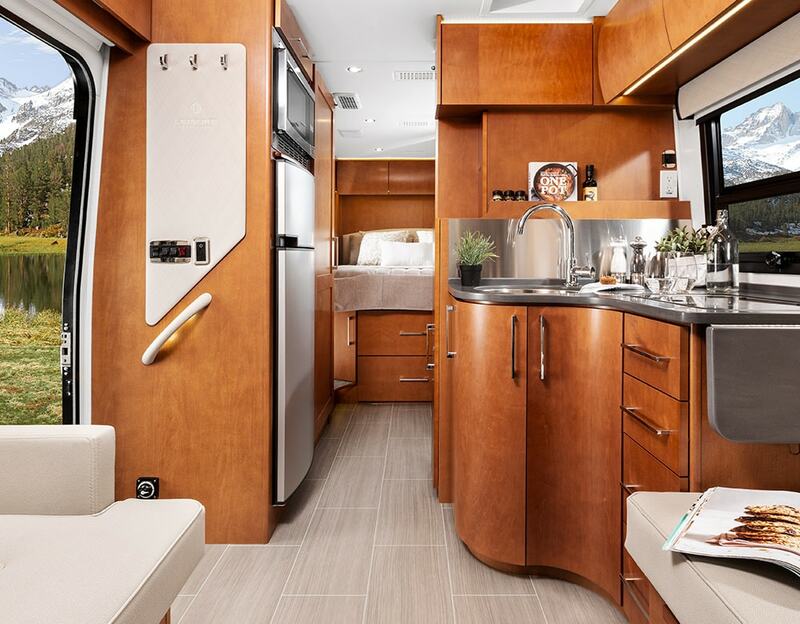 From handcrafted wood cabinetry to French-seamed upholstery, every detail has been carefully planned and masterfully executed in the Unity Class C RV. Immerse yourself in the Unity. 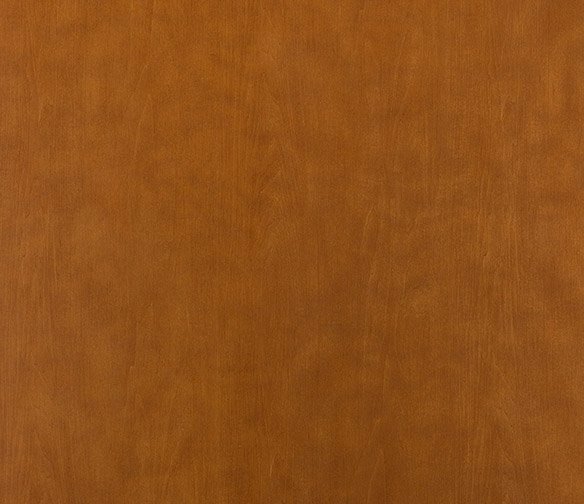 Immerse yourself in the Unity by LTV by taking a virtual tour of the interior or explore the Unity’s European-inspired contoured exterior in full 360°. 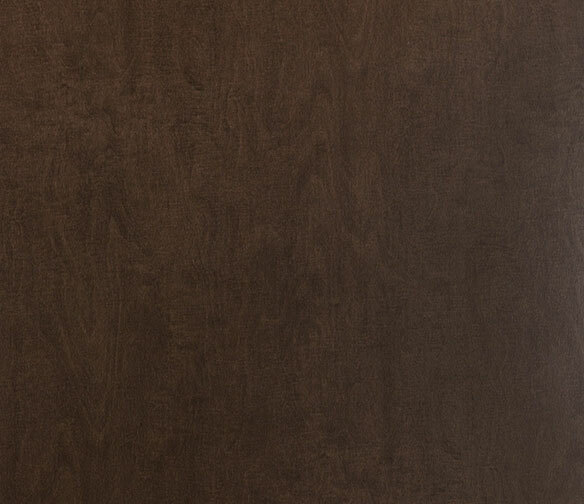 From high-end Ultraleather™ upholstery to fine fabrics, the Unity is finished in the highest quality materials. 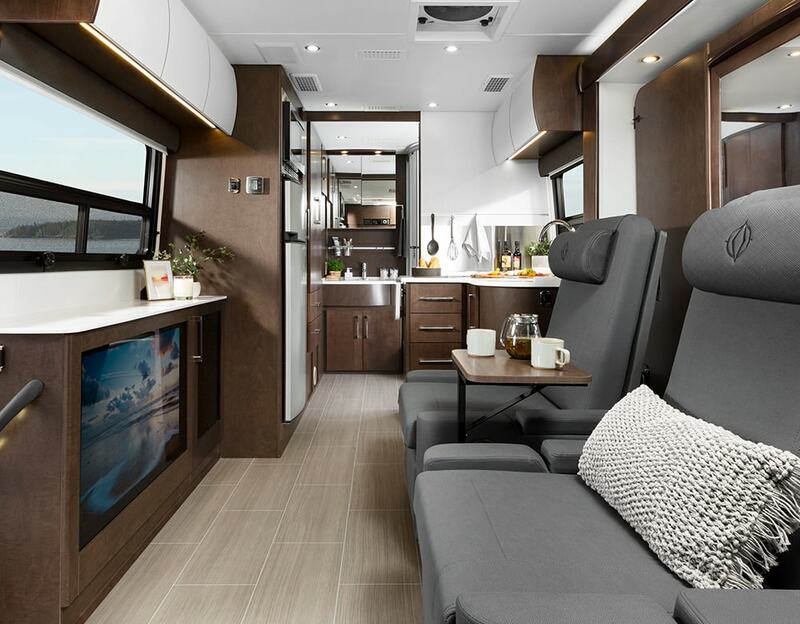 With a wide variety of cabinetry and décor options available, you can customize the Unity RV to suit your unique style. 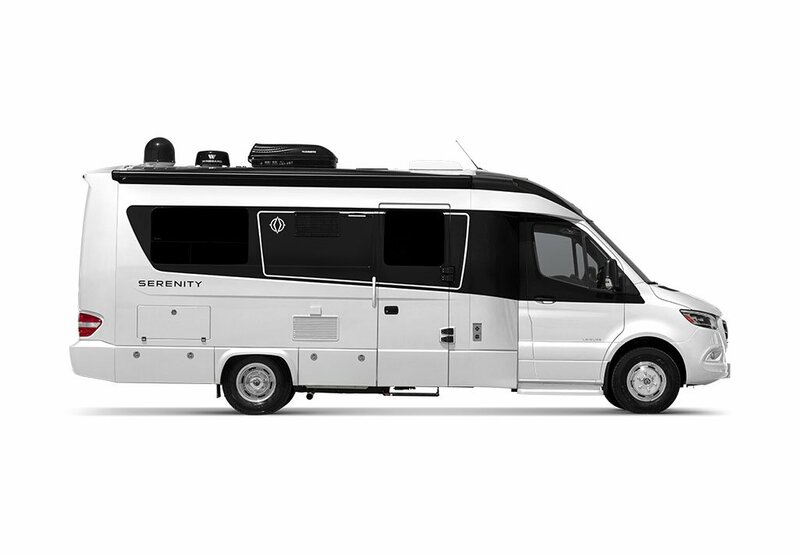 Explore the specifications of the Unity Class B+ RV. 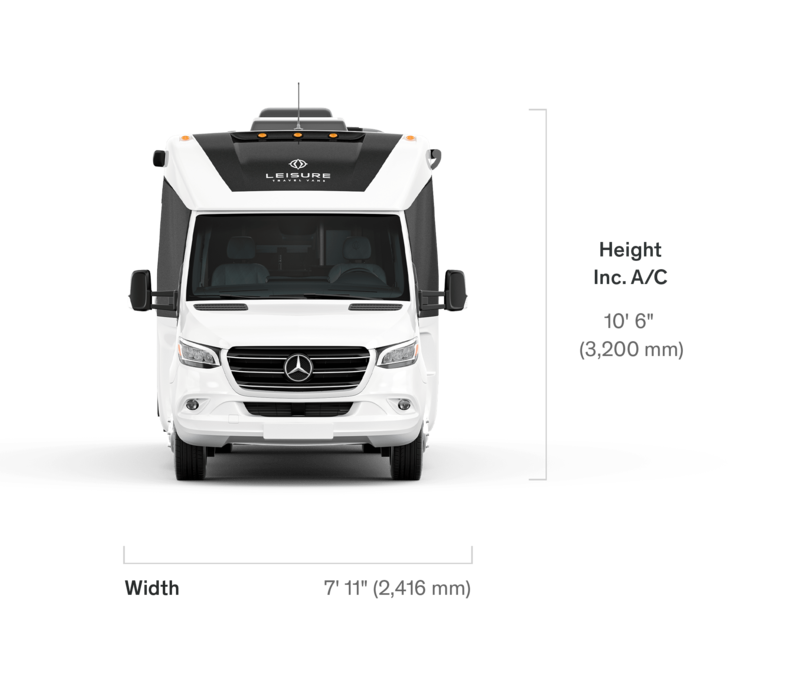 From the Mercedes Sprinter Chassis to the abundance of standard and optional features, you will be amazing at what our designers were able to fit in 25'. Own a Unity? Tag your Unity photos with #ExplorewithUnity on Instagram to have your photos featured here.